Earning the title of a master sommelier is no easy feat. Even if you do pass the exam, you’ll need to live and breathe in the world of wine to become a success. 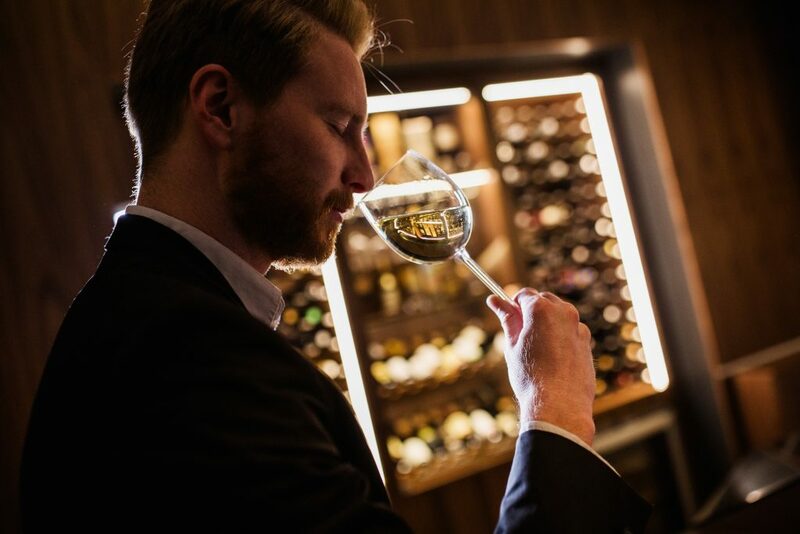 This article provides information on what being a sommelier is all about and what you can do to prepare yourself to become a master sommelier. 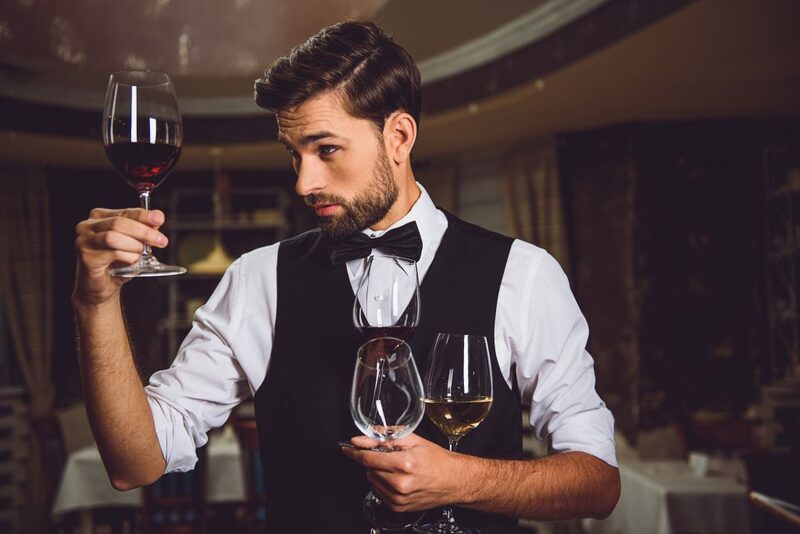 Depending on the business, location, and level of expertise, a sommelier typically earns a base salary of between $48,000 to $120,000 a year with a sizeable bonus of around $5,000 to $15,000. Step 2: Start working in the restaurant industry. Step 3: Get a certificate to advance your career. While seemingly easy to do, there’s a lot that goes into these steps for one to finally become a master. Here are a few tips on how to get started and what to expect. This has to be the most interesting part of becoming a sommelier. And I am not just talking about all the fun you’ll have while exploring all there is to know about wine but also all the skills you’ll develop. There is a lot that goes into wine assessment. It’s more about distinguishing all the flavors and notes and being able to tell the subtle threads that have been weaved into a simple bottle of Pinot Noir to the conclusion of the use French Oak in its make up. So how do you get started? Learn how to take detailed tasting notes. Learn how to assess wine like a pro. Italy, France, Spain and the United States are some of the well-known wine regions in the world. To become a master sommelier, you have to learn the ins and outs of these regions as well as other regions that produce wine. 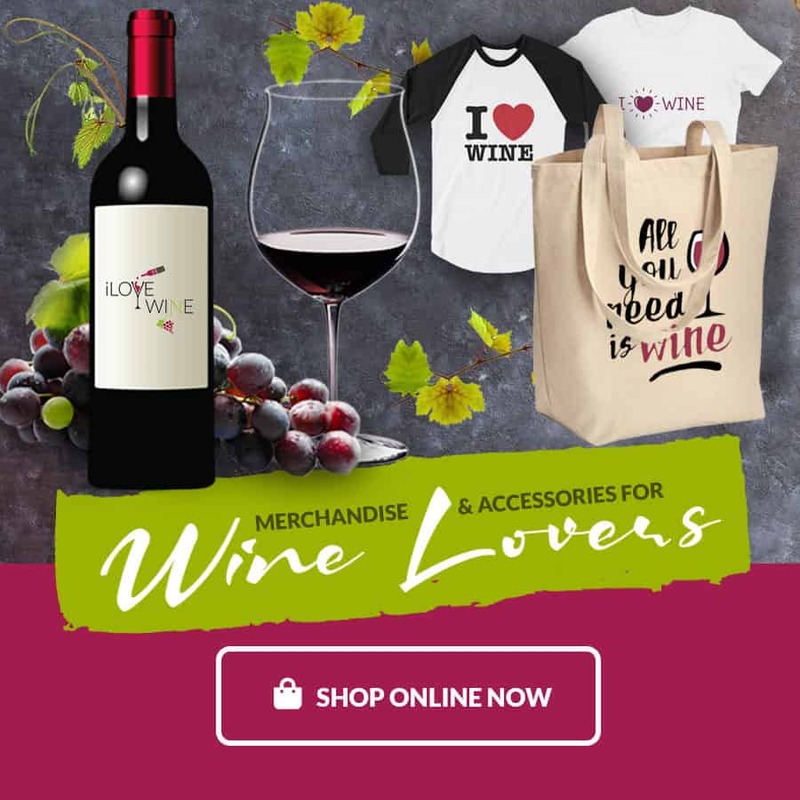 Round up all the information you can on each country and get to know the different types of wine that each region specializes in making. Being an encyclopedia on the subject of wine is impressive but it’s not the hallmark of being a master sommelier. Part of the job also entails being able to serve and pour the wine into a glad like a pro. From uncorking the bottle to serving in a way that exudes finesse and grace. For this, you might want to consider getting a book on hospitality to learn the nuanced procedures of doing it like a pro. Now that you’ve armed yourself with enough skills, you can focus on getting a job or apprenticeship to gain first-hand experience. Of course, it’s not easy to get a job without any priors and so you have to be impressive and creative. Where to start working without experience? Of course, you might not get a high-ranking position without any prior experience to show for it but you can get plenty of opportunities at a tasting room, wine bar, hotel banquet staff or catering business. It might not be the fancy start you’d hoped for, it’s a start. A boot camp of some sorts. And on the flipside, if you realize that it’s not the career path you want to take, you get to walk away with exciting wine knowledge. How do you know if it’s the right place to work? How do you decide where to work and whether it’s the right fit for you? Do they offer perks and bonuses for higher sales? Do they offer staff wine training? Do they reimburse you for intro wine exams? Employers often look for people who are not only well versed and skilled in their art but also well-groomed and squeaky clean. For the record, it’s not necessary to have a certificate to work in the field. However, having a sommelier certificate to show for it elevates your chances of getting the job and puts you above the competition. Let’s say you’ve already made a decision to take up a career and want to do the certification. How much will it cost you? Considering the value you get, a sommelier course doesn’t cost you much at all. Most of the time, depending on the course you take, it will cost you roughly around $1,000. 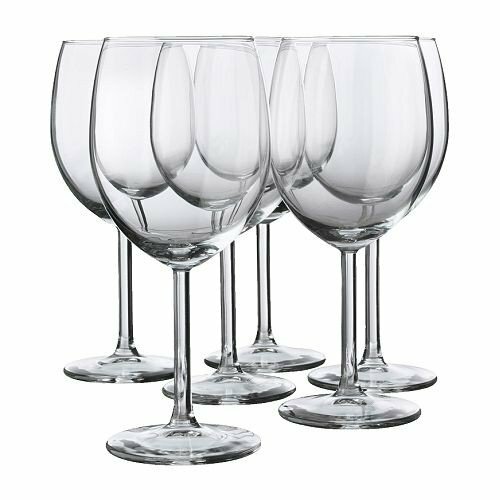 There are plenty of sommelier courses that you can take up with some basic ones being offered at community colleges. For this, you might want to check out this awesome guide on wine courses, written by Sommelier Rina Bussell. How to cook with wine. How to preserve the quality of opened bottles. Where to acquire vintage wines. Wine pairing with specific types of food. How to properly store wine. 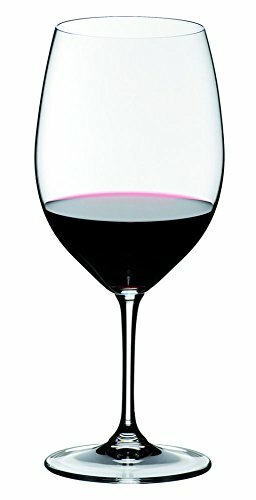 What temperatures to serve specific wines. While it’s all fun and games at work, it’s even more fun when you get to hang out with fellow sommelier social circle off work. Say chat a little about the latest Bordeaux release. Whether you want to become a master sommelier or are just taking it up for the fun of it, becoming a sommelier takes dedication and hard work. Passion is just the icing on the cake.